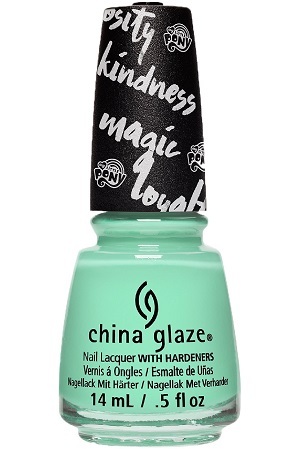 China Glaze Nail Polish, Cutie Mark The Spot, 1528, .50 fl. oz. 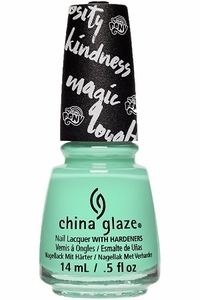 Pistachio mint green creme nail color.